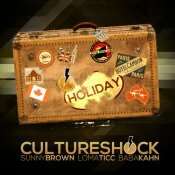 Baba Kahn presents the brand new Culture Shock remix of the hit single “Talli” featuring Sunny Brown & Lil Jon! Available for FREE DOWNLOAD!!! 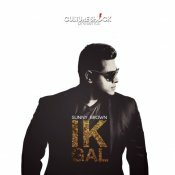 The Culture Shock trio are back with the release of their brand new single entitled “Ik Gal” featuring Sunny Brown! 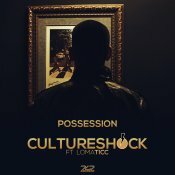 As if the original wasn’t enough to make everybody dance like there’s no tomorrow, the Culture Shock trio (Baba Kahn, Lomaticc & Sunny Brown) release the Twerk Remix of their smash hit single “Raise Your Hands” available to download for FREE! With the release of their first dub “When Did You Know” two weeks ago, and last week with the release of their second dub “Hope“, the Culture Shock Trio, Sunny Brown, Baba Kahn and Lomaticc, are back again with the release of their third and final dub “Somebody” which all leads to the release of the Culture Shock Trio’s brand new single “Raise Your Hands” releasing at the beginning of September. ARE YOU Culture Shock? Contact us to get a featured artist profile page.